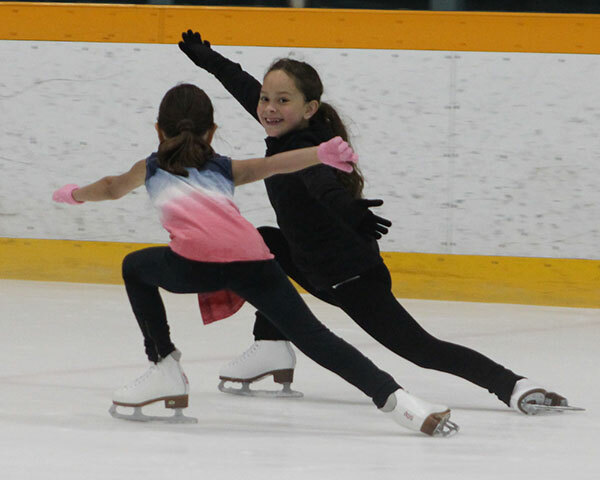 Skaters will be introduced to jumps, spins, edges, footwork, dances and skills. We try to maintain small classes to allow for individual attention. Sessions are a minimum of twice a week with sessions consisting of on-ice lessons and off-ice enrichment. STAR 1 includes flexibility training, stretching, body awareness and conditioning exercises. Precise muscle area workouts are designed to enhance personal development in figure skating. To be eligible for our STAR1 Program the skater must be assessed by one of our professional coaches. Upon their recommendation, the skater may then register for this session. Please contact grandviewsk8club@gmail.com to arrange for an assessment.